Millennium Resort Mussanah in Oman marked 2018 as the year of winning awards and accolades from the industry’s top global tourism and global traveller awards organisation. The property has been recognised as the Best Seaside Resort in Oman by the Haute Grandeur Global Awards; Best Friendly Family Resort by the Arabian Travel Awards and Country Winner of Luxury Family Beach Resort by World Luxury Award, while team member Halima Al Ghafri won the Young Hotelier of the Year award from Hotelier Middle East. 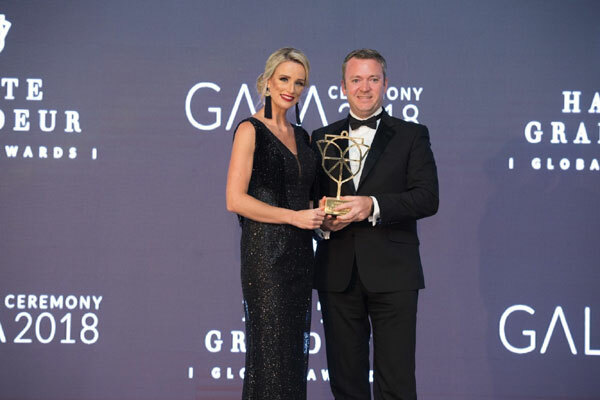 The Haute Grandeur Global Hotel Awards is a globally trusted accolade, building its reputation as the world’s leading awards initiative by rewarding outstanding hotel experiences. The awards is a method of ranking and assisting hotels and is regarded as the pinnacle of achievement for hotels globally. The rating process is based on quality feedback from guests, rather than the number of votes by a panel of judges or the general public. The Arabian Travel Awards recognises key players in the travel, tourism and hospitality industry and celebrates their excellence.